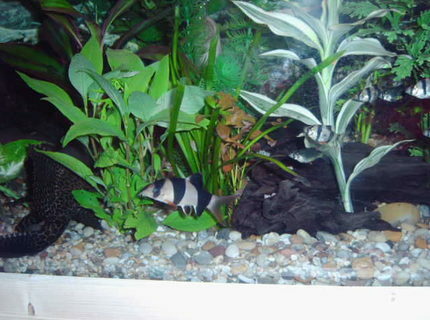 Description: 2 dwarf neon rainbows and 1of4 (like 7 of 9 ) the clown loach. This tank picture looks better than 46.17% of tank pictures in this category. 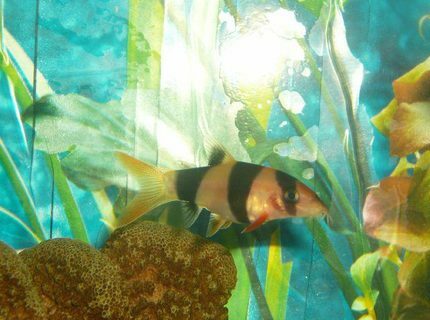 Ranked #4012 out of 7453 freshwater fish pictures worldwide. This tank picture looks better than 45.57% of tank pictures in this category. 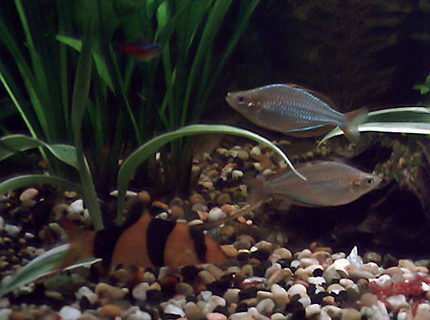 Ranked #4057 out of 7453 freshwater fish pictures worldwide. This tank picture looks better than 45% of tank pictures in this category. Ranked #4099 out of 7453 freshwater fish pictures worldwide. This tank picture looks better than 44.49% of tank pictures in this category. 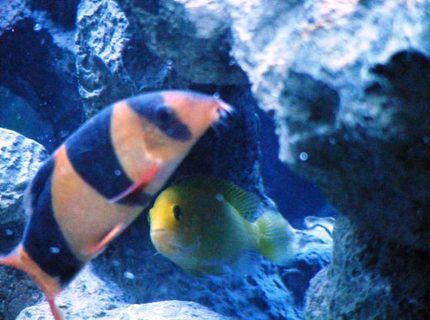 Ranked #4137 out of 7453 freshwater fish pictures worldwide. 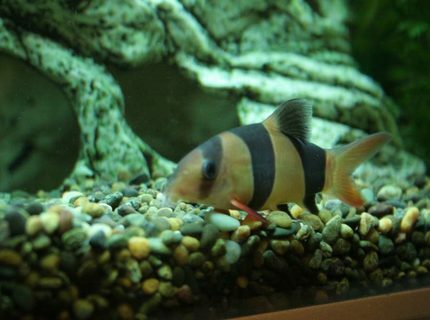 Description: May I introduce Sir William Kent - a clown loach. This tank picture looks better than 43.74% of tank pictures in this category. 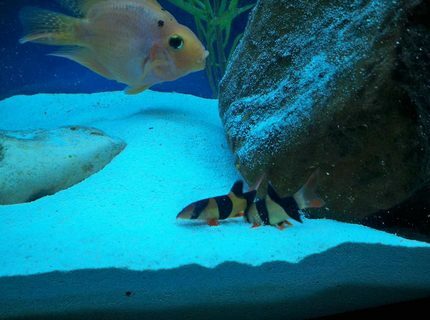 Ranked #4193 out of 7453 freshwater fish pictures worldwide. This tank picture looks better than 43.39% of tank pictures in this category. 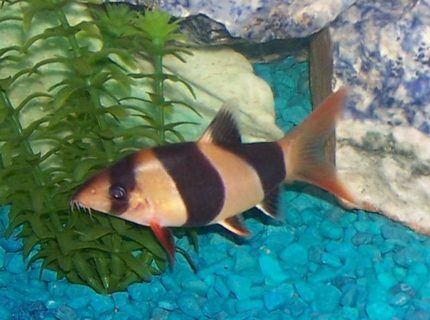 Ranked #4219 out of 7453 freshwater fish pictures worldwide. This tank picture looks better than 40.35% of tank pictures in this category. Ranked #4446 out of 7453 freshwater fish pictures worldwide. This tank picture looks better than 38.27% of tank pictures in this category. Ranked #4601 out of 7453 freshwater fish pictures worldwide. 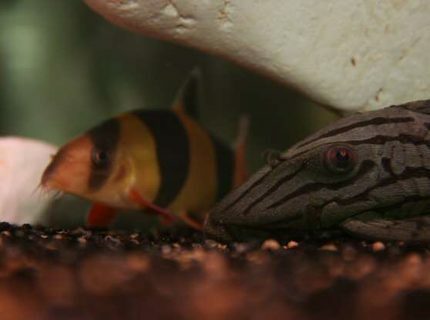 Description: my clown loach a few of my tiger barbs and the back end of my plec. This tank picture looks better than 38.23% of tank pictures in this category. 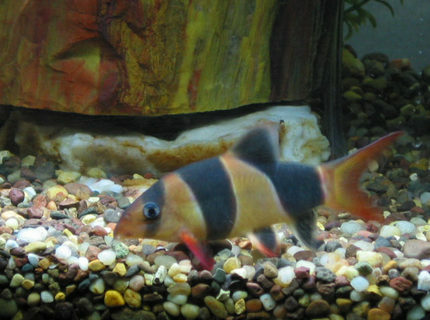 Ranked #4604 out of 7453 freshwater fish pictures worldwide. This tank picture looks better than 36.25% of tank pictures in this category. 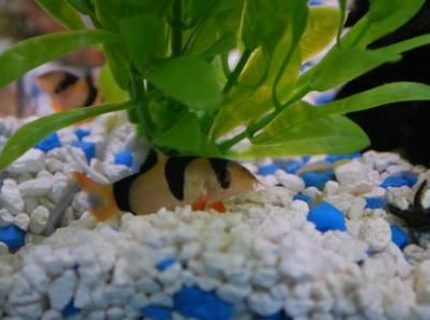 Ranked #4751 out of 7453 freshwater fish pictures worldwide.